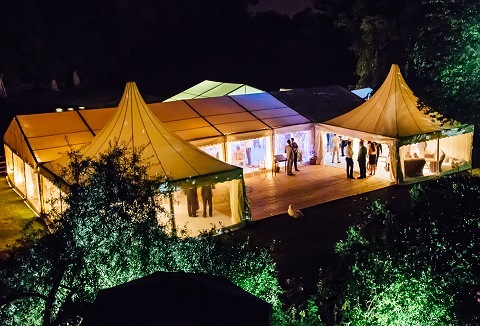 Whether it’s a small intimate party, large wedding or corporate event, we offer top quality marquees and accessories along with a first class service at competitive rates. Multispan range have lined interiors which give a formal feel allowing creativity. Whatever the event, our stylish marquee hire solutions offer flexibility for either a small intimate affair or a larger celebration. We design and tailor the set-up around your requirements and budget, ensuring we cater for all aspects of your function. 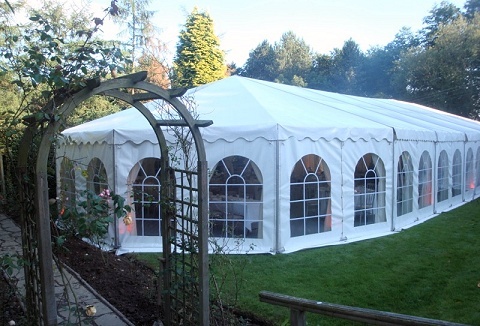 A marquee can add pizzazz to your party as well as ease your workload. 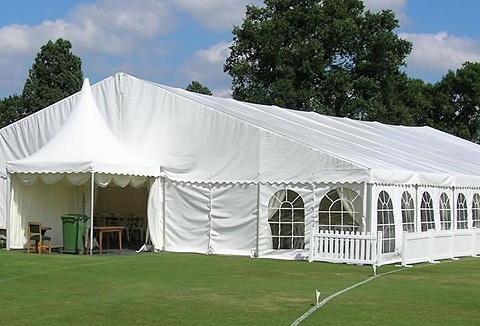 We specialise in wedding marquees, corporate marquees, party marquees plus a range of marquee equipment hire. Our marquees come in any shape or size and the possibilities are endless. Marquees for hire, from a corporate event or VIP tent for festivals and events, we have everything you including marquee chandeliers, dance floors to stage units and decorations. 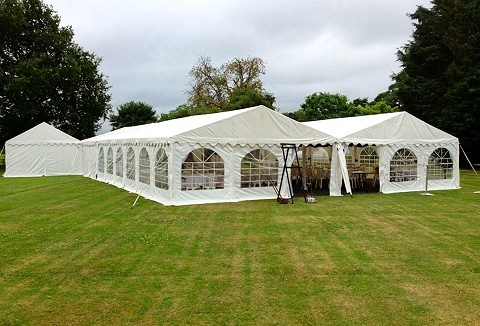 You can rest assured that we are here to meet all your marquee requirements. Whether you are planning a family wedding, a party or an important corporate entertainment event there's something special about a marquee. 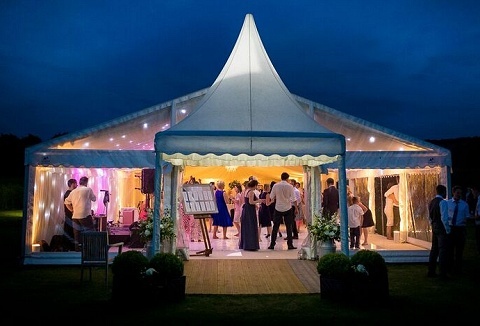 A marquee creates a unique atmosphere, adding a touch of class, but at the same time creates a relaxed environment. Create the perfect venue anywhere with our quality marquees, beautiful interior and exterior designs, perfect for corporate, VIP events to weddings and private functions. 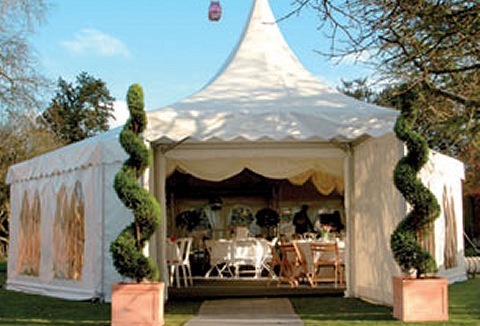 We design your marquee to your individual requirements, style, mood and imagination. 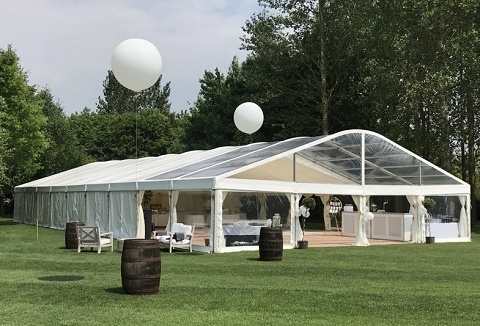 We offer a simpler solution to the standard marquee hire option with an inflatable structure that provides amazing aesthetics, greater space efficiency and as the walls are flat and white, we can use projections to personalise and bring the cube to life. Est 1999 We provide quality and affordable marquee tent & furniture hire for all fun day events, family parties, home events, weddings & corporate. Visit our website for details or use our online booking system to check availability and get price quotes. 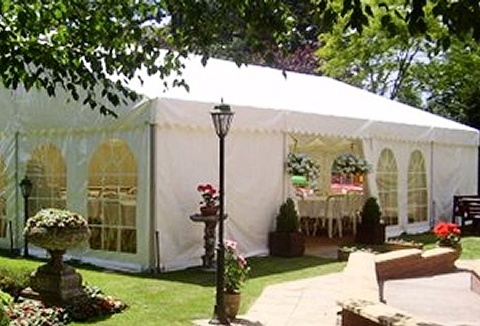 A family run business with over 30 years' experience, providing quality marquee and marquee furniture hire. If you would like more information about Intent Marquees or would like to arrange a non-obligation site visit, then please feel free to contact us.